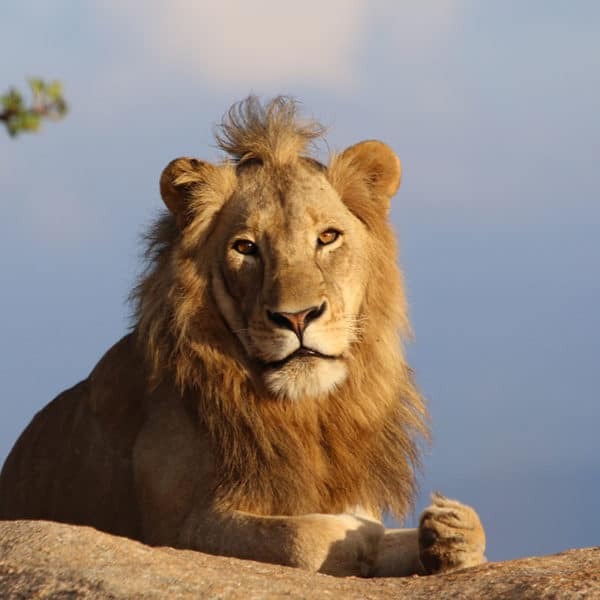 For the last 100 years or so, the Kruger has been inviting guests to spend their days and nights in the park. Over the years, the accommodation has changed, been revamped and been added t0. 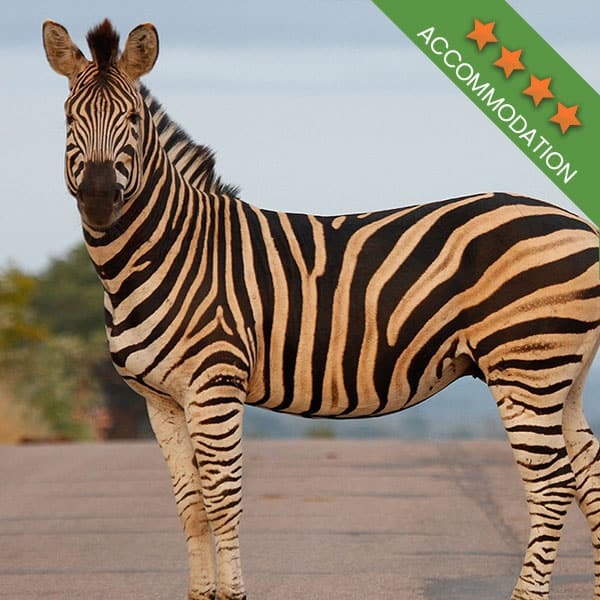 There are several different options when it comes to accommodation in the Kruger National Park. There are very luxurious places to stay, there are also simple structures and for the wild at heart, there is camping. Not every camp has every type of accommodation available, so when planning your stay, it is very important to do your research in order to find out which camp has what. 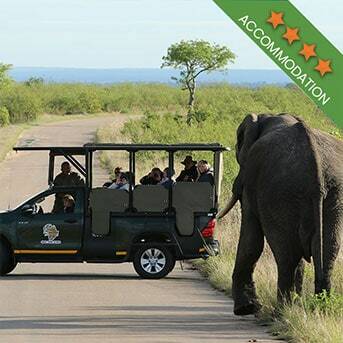 It is also good to note that all accommodation, provided by the Kruger that is, is serviced by the Kruger National Park’s own cleaning staff. The ablution and kitchen facilities in the camps are also cleaned daily. 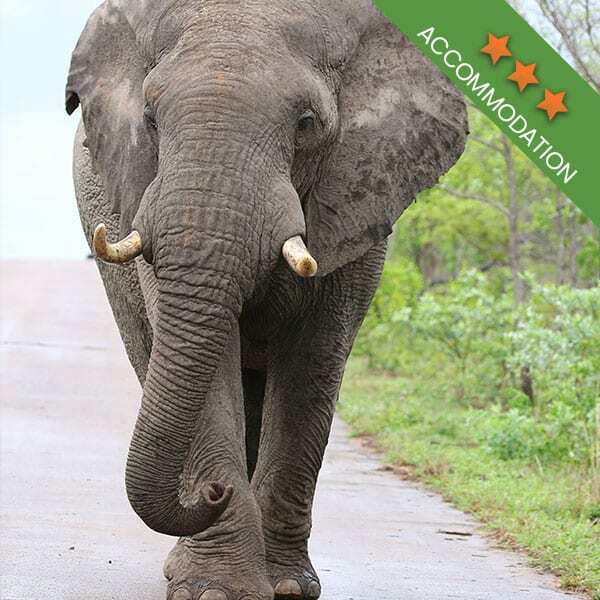 With the exception of private camping, all bedding is supplied by the Kruger. When making a booking, ask whether the accommodation also has cooking utensils and a refrigerator. Most of the accommodation does, but its best to make sure. 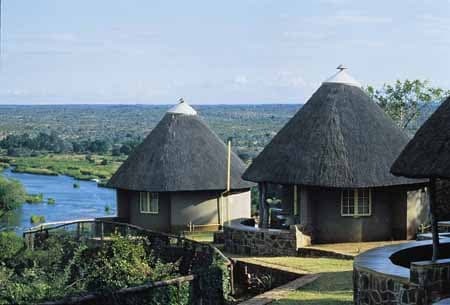 Camping sites in the Kruger National Park cater for both caravans or tents. With the exception of Balule and Punda Maria, all camping sites have power points. Some of the rest camp camping sites also have designated boundaries and some even have their own water taps. All camping sites have a fully functional shared kitchen and shared ablution facilities, both of which are cleaned daily by Kruger National Park staff. Hut refers to a simple round structure, consisting of a single room with a bed. Those staying in any of the parks more basic huts will have to share the kitchen and ablution facilities. There are fancier huts available and some have more bedrooms than others. Safari tents are available in two different options. It would be in your best interest to know which one you are booking ahead of time so that you know what you might need to take with you. Both kinds of safari tents are canvas tents, secured on a permanent platform. Some of these tents are more luxurious and fully equipped and with others, you will have to make use of the communal ablutions and kitchen facilities. There are several different styles of bungalows, from the rather basic single bedroom units that also have a bathroom (but you have to make use of the communal kitchen) to a little more luxurious unit which has a little kitchenette and basic kitchen utensils. It’s a good idea to find out ahead of time what to expect from the bungalow you have booked. When it comes to cottages, there are three different varieties to choose from. The simplest of the cottages consists of a single bedroom unit. This cottage also has its own bathroom, living room and kitchen. For those looking for more space, there are those cottages with more than one bedroom. The family cottage is larger than the generic cottage and consists of a living room, bathroom and kitchen. Family cottages also have multiple bedrooms. Guest cottages are more spacious than the family cottage. The master bedroom normally has an en-suite bathroom, multiple bedrooms and a second bathroom. Guest cottages also have a living room and fully equipped kitchen. Guest houses are a home from home. These multiple bedroom units come with multiple bathrooms, a proper sized lounge area, a kitchen that is fully equipped and with a bar facility and/or exclusive view. 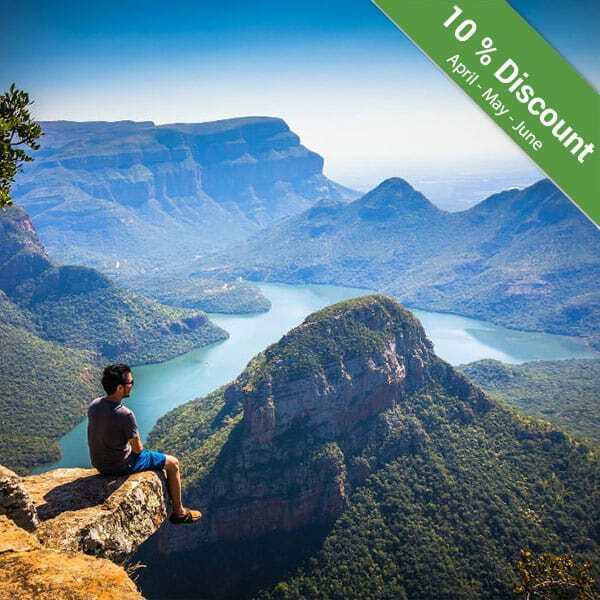 Not keen on spending a night in the Kruger? 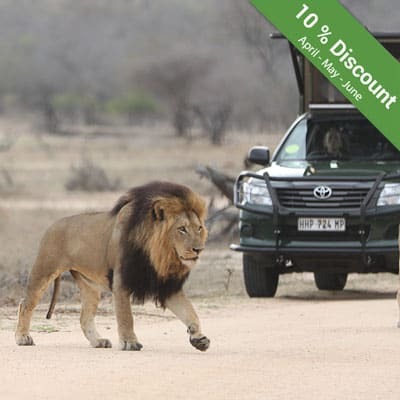 Why not book one of our exciting Kruger Park safaris and travel the park in style, before returning to comfortable accommodation on the Kruger’s outskirts? 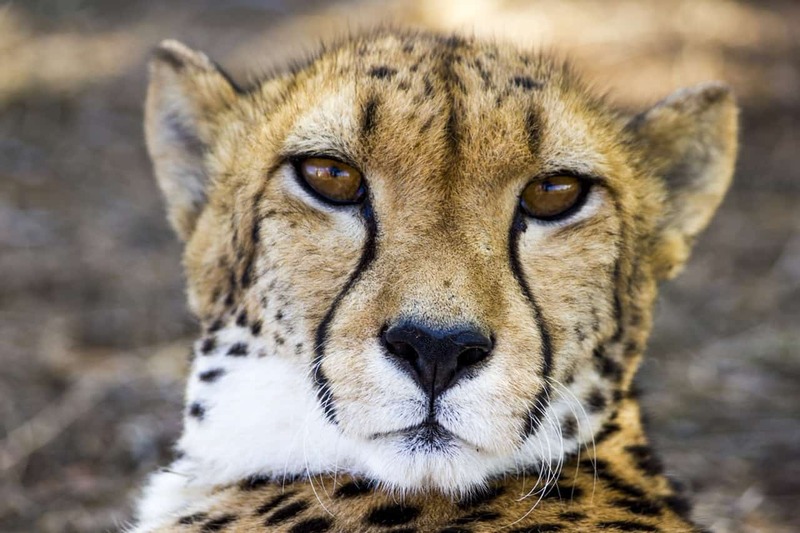 Book one of our Kruger Park safaris today.